Rapid Response 3rd Generation (R2-3G) - RLM Communications, Inc.RLM Communications, Inc.
18 companies are fulfilling the Army’s Communication Electronics Command’s (CECOM) continuing requirement for rapid response services to support critical systems requirements for the Command and Control (C2) Systems Integration Directorate (C2SID). The R2-3G contract vehicle is a multiple award, indefinite delivery/indefinite quantity (IDIQ) contract issued by the Department of Defense. Requirements for a broad range of services are competed as task orders and awards are designed to be executed with a goal of 19 days from release of the Request for Task Execution Plan of the task order. The R23G contract can be used by any Government agency that uses federal funds. 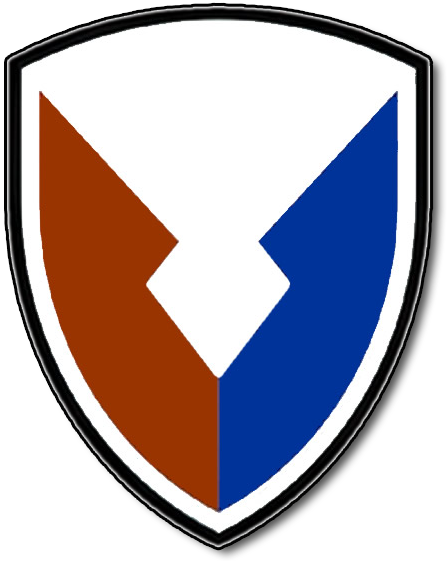 The CECOM Rapid Response Project Office is chartered by the Deputy to the Commanding General, Communications-Electronics Command, to execute a unique, competitive, streamlined business process that will allow United States Federal Government managers to acquire contractor-provided services. The CR2 Project Office provides a unique support service that will aid all federal government managers to rapidly execute their requirements as identified by their mission objectives. The CR2 Project Office support service provided will be above and beyond those normally available at federal agencies. A combination of hardware, software/firmware, structures and personnel providing a dedicated function serving Government requirement. The Contractor shall ensure that all hardware, software, test equipment, instrumentation, supplies, facilities, and personnel are available and in place to conduct or support each scheduled test. The contractor shall provide construction support to include, but not limited to, establishing sites for quick reaction systems, preparation of poured concrete platforms, assembly of portable prefabricated structures and working areas and/or construction, renovation, modification of buildings.